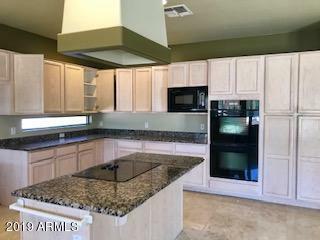 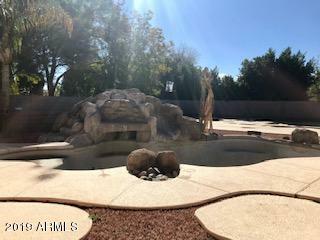 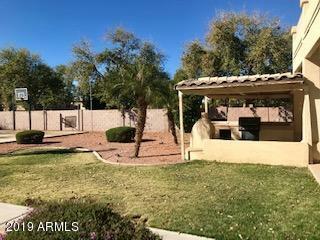 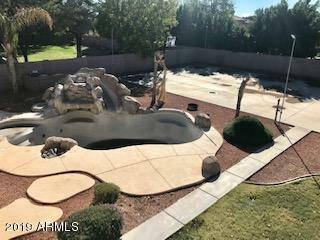 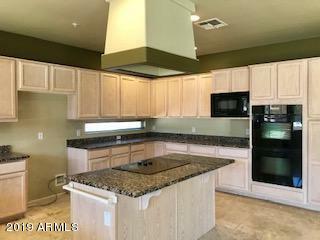 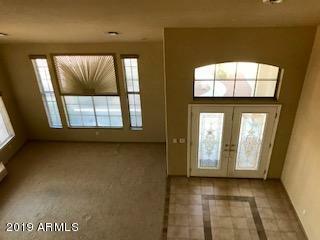 Incredible opportunity in desirable, gated Peoria community. 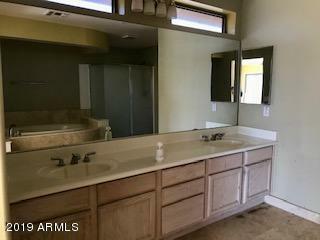 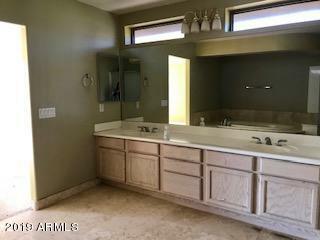 This 5 bedroom 3.5 bath home is situated in almost a 1/2 acre. 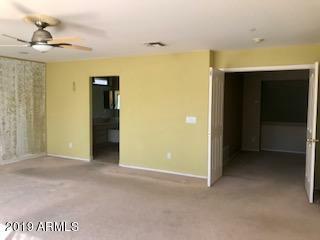 Soaring ceilings as you enter into the formal living room with fireplace, and raised formal dining room. 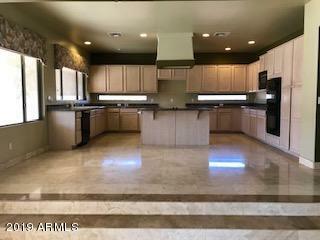 Spacious kitchen with island overlooks the family room. 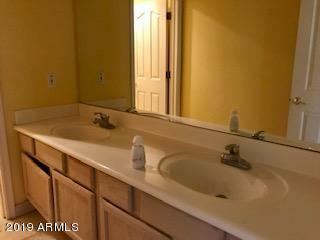 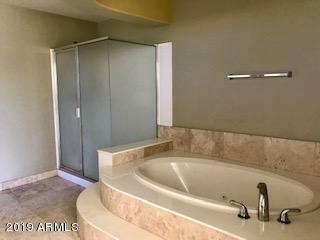 There is a bedroom and full bath on the lower level. 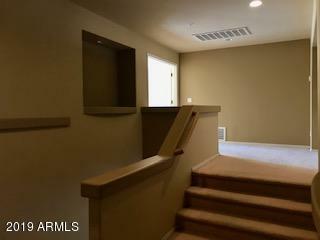 Upstairs offers 3 huge bedrooms and full bath, Master suite with balcony. 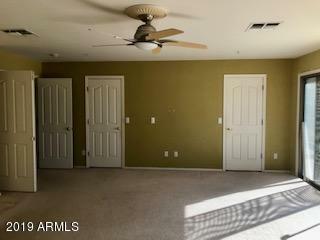 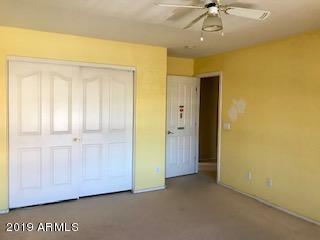 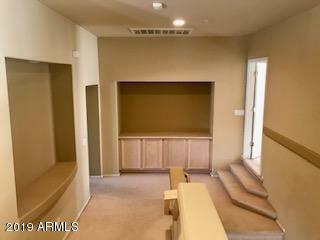 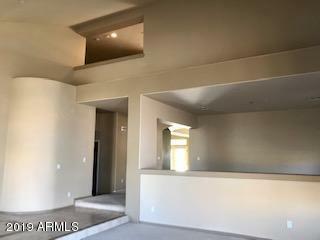 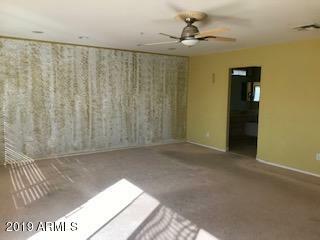 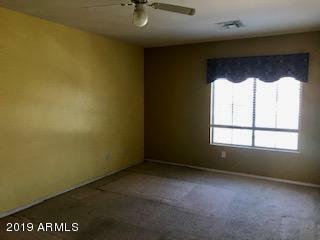 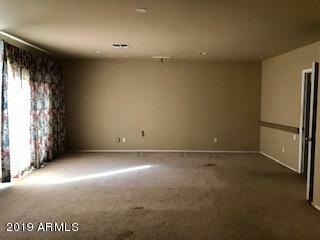 There is also a large bonus room that would make a perfect theater room! 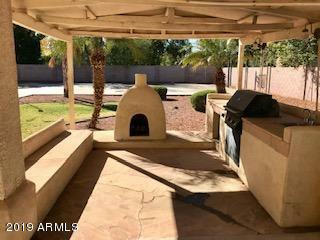 Backyard has slab for tennis court/sport court, covered BBQ area with fire place!